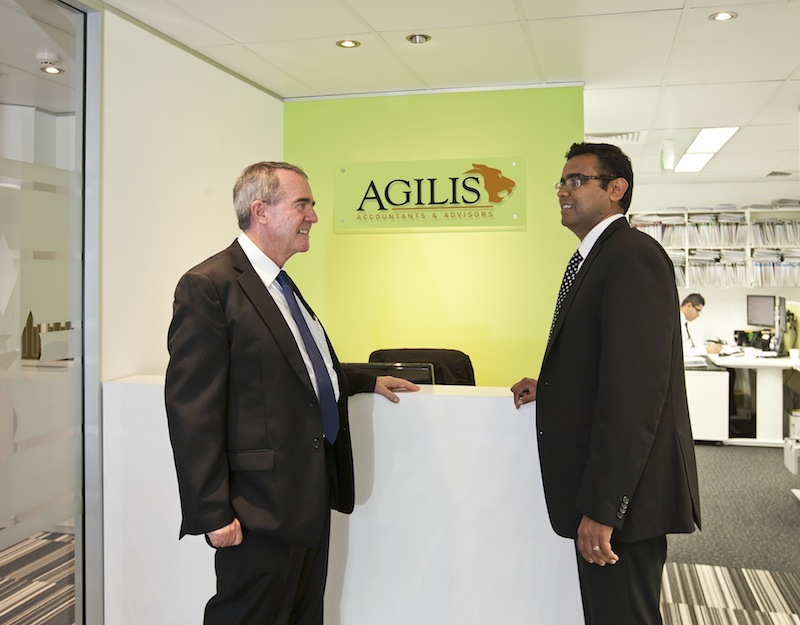 Agilis Accountants are your local tax accountant based close to Kedron? 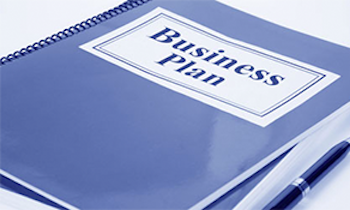 We can help with all of your tax accounting, BAS, PAYG and setup of your Self Managed Super Funds without the massive setup costs. Want to book in for a FREE initial meeting? 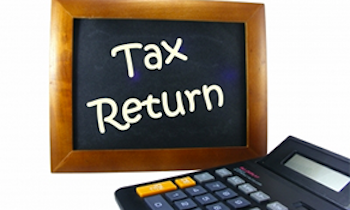 Call us on (07) 3510 1500 or fill in your details below and we’ll put you in touch with one of our senior accountants! Our closest office (The Gap) is only a 17 minute drive from Kedron making it a convenient option for your tax services. Love a coffee? Hit us up and we’ll dazzle you with our barista made coffees as well! 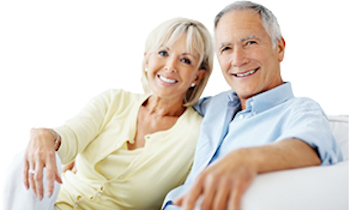 How to find us from Kedron?